Our goal is to take care of maintaining your commercial office or building so that you can focus on the needs of your business. We want to partner with you to promote your business and provide a clean, healthy and positive work environment for your employees. With experience since 2001, we have created an effective system to ensure the highest and most consistent quality cleaning. If you are ready to be a part of a winning team and build a lasting relationship, please contact us today. 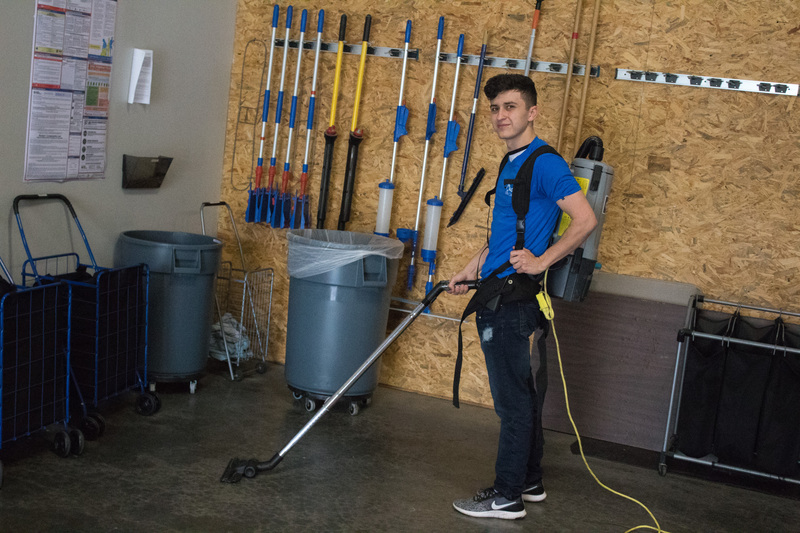 I enjoy having the responsibility of making sure all commercial team members are well trained and equipped to perform work that will satisfy every client’s cleaning needs. I also appreciate the positivity and determination that MEC brings to its’ employees and clients. We have a winning team that will make sure the job gets done correctly. 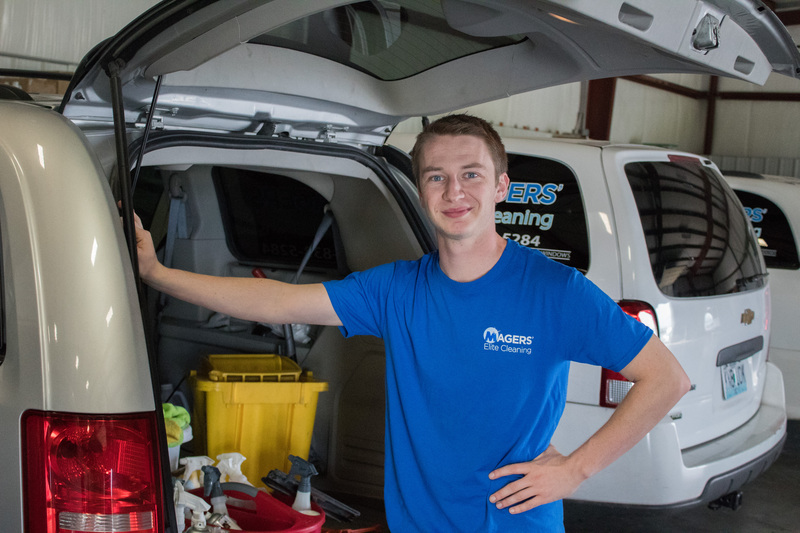 I also enjoy getting to know and learn about the businesses that we get to clean and maintain. The thing I enjoy about working at Magers' Elite Cleaning is the push to achieve greatness. If it is working on the field cleaning or doing work in the office it is our goal to give our clients the absolute best! As commercial administrator some of my duties include quality control, filing, updating account books, and helping train our team to give high quality cleaning services to exceed our clients needs and expectations. I appreciate that Magers' Elite Cleaning expects every team member to work hard and to be determined - it drives me to give you my very best.